Our laser technology enables patterning of electroconductive ITO / TCO coatings on glass substrates by generating very fine and almost invisible channels of any shape. The laser systems, operating with wavelength of 355nm, 532nm and 1064nm, can be applied for all steps in patterning thin-film solar cells (CdTe, aSi, aSi/µSi, CIS, CIGS; P1-P3). Non-contact edge deletion as well as coating removal (Chrome, Ag, ITO, TCO) complete the performances of our machines. With the needle technology, highly precise patterns in e. g. PV CIS / CIGS modules can be generated. 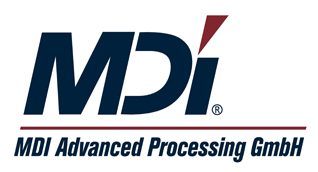 Please find the MDI One-Stop-Solution for CIGS patterning with laser and mechnical process here.